Our resident professional is David Clarke who took over the professional's shop and duties at Dean Wood in the summer of 2008. David added Rob Henderson to his team and installed him as our resident assistant and Rob has proven to be a very popular addition at Dean Wood Golf Club. With his team of Rob Henderson, Chris Clarke, Dave Wilcox & Brian Sanders, David also offers coaching lessons for all ages and abilities. The use of video technology is an important part of their golf swing analysis, it is used not only to diagnose swing faults, but is also used in designing both practice and playing disciplines to suit each individuals needs. this is seen as an important part of their coaching sessions. 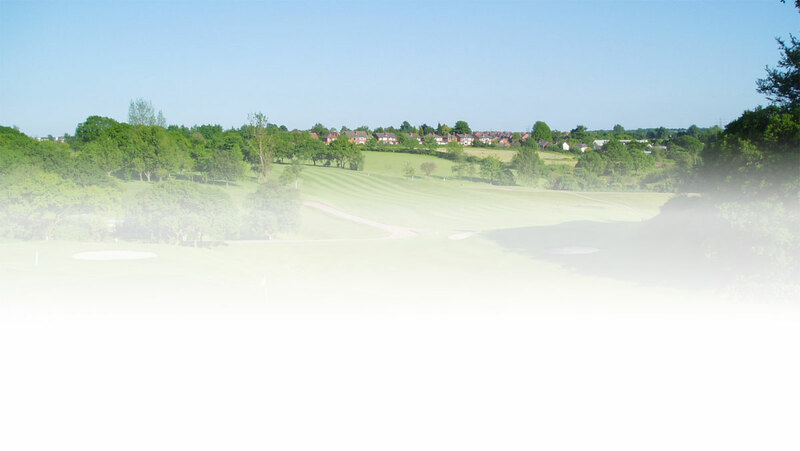 Our Pro Shop is a superb place to get any or all of your golfing equipment. All the major brands are stocked. Amongst them are; Ping, Callaway, Taylor Made, Wilson, Titleist and many more. David offers a very competitive deal and will try and match any genuine price quoted by other suppliers, so please come along and give them a try. They also have available, a large range of clothing and other apparel and there are often excellent special offers to be found that you will find hard to resist. In addition, the team also offer a club-repair service for those little accidents that occur from time to time, and they are always on hand and ready to offer advice on anything golf-related.